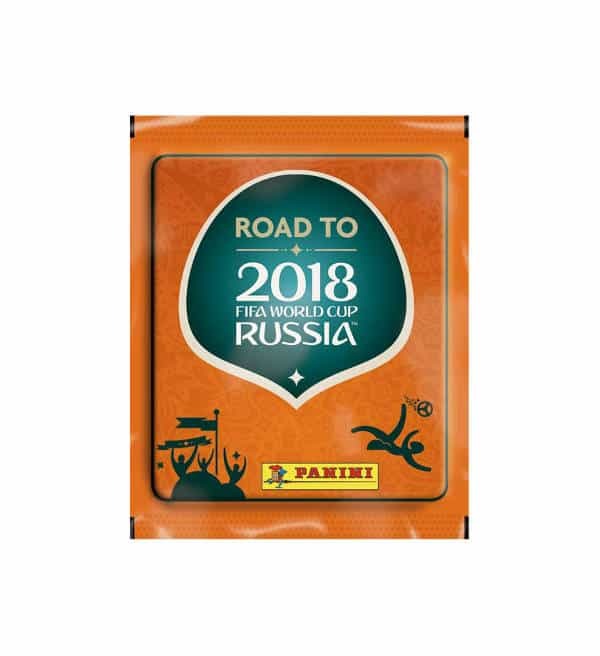 10 packets with 50 stickers in total of Panini Road to World Cup 2018 collection. 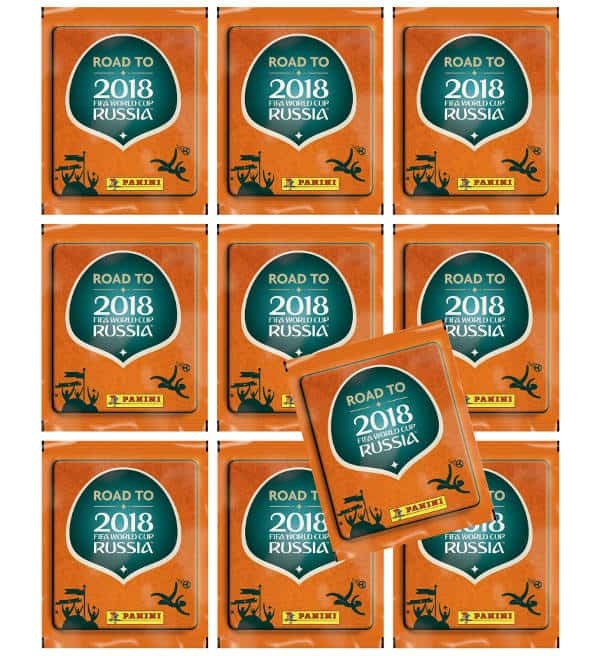 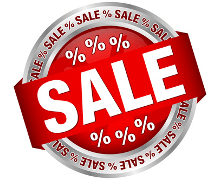 Each packet contains 5 stickers and there are 480 different motives in total. 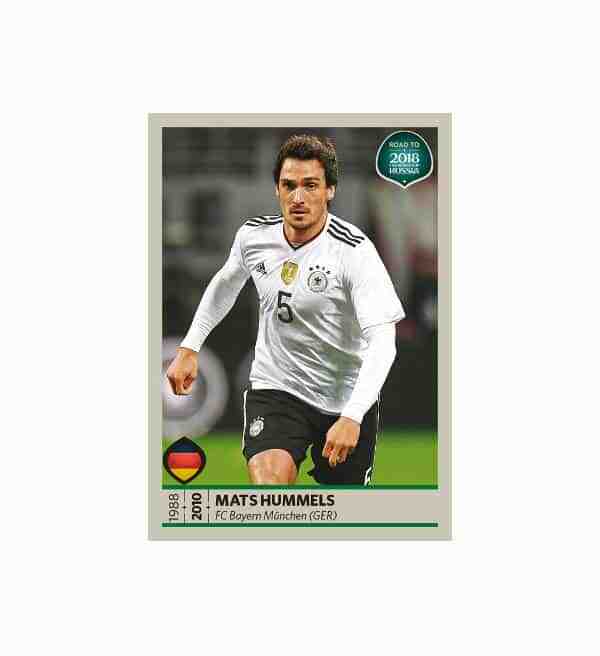 For every collector, Panini Road to 2018 FIFA World Cup Russia is a real highlight that shortens the waiting time until the next Football World Cup 2018 in Russia.